During this week, coaches around the world offer a variety of activities and pro bono services in their local communities to share coaching’s impact. For the last 25 years, ICW has educated the public about the value of working with a professional coach and acknowledged the results and progress made through the coaching process. The International Coach Federation is a proud sponsor of ICW. ICF Chapters and coaches around the world are encouraged to participate by holding special events locally. 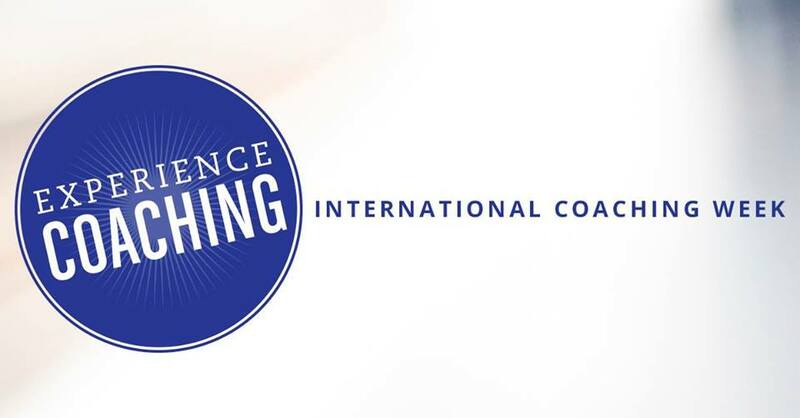 Please use this space to share what you have planned for ICW and to have a larger conversation about coaching and use the hashtag #ExperienceCoaching. For more information, please visit https://coachfederation.org/events/international-coaching-week.